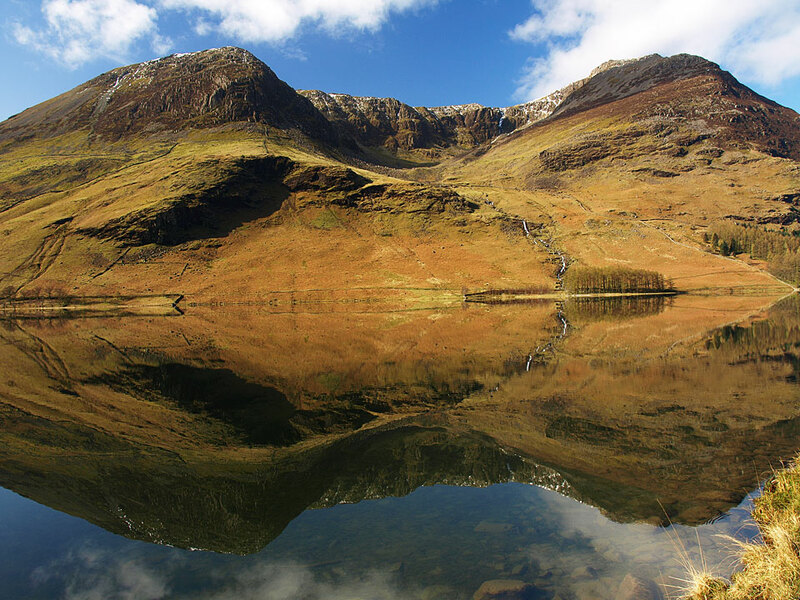 High Stile gives its name to the group of fells to the west of Buttermere (The High Stile group). 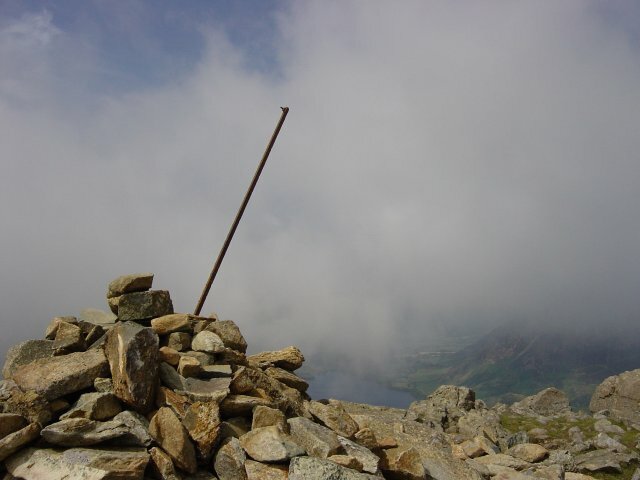 There is a separate subsidiary summit, Grey Crag – which oddly enough is 1 metre higher than the main summit! 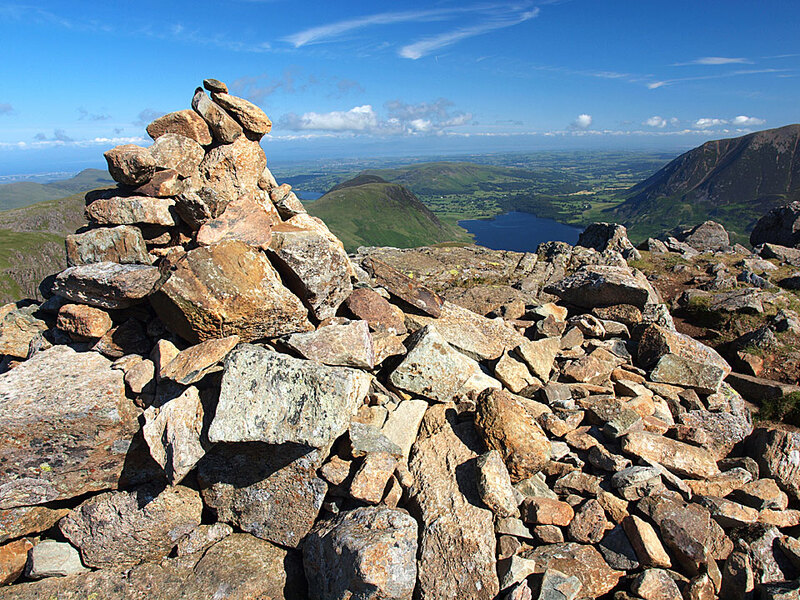 High Stile across Ennerdale from Pillar. 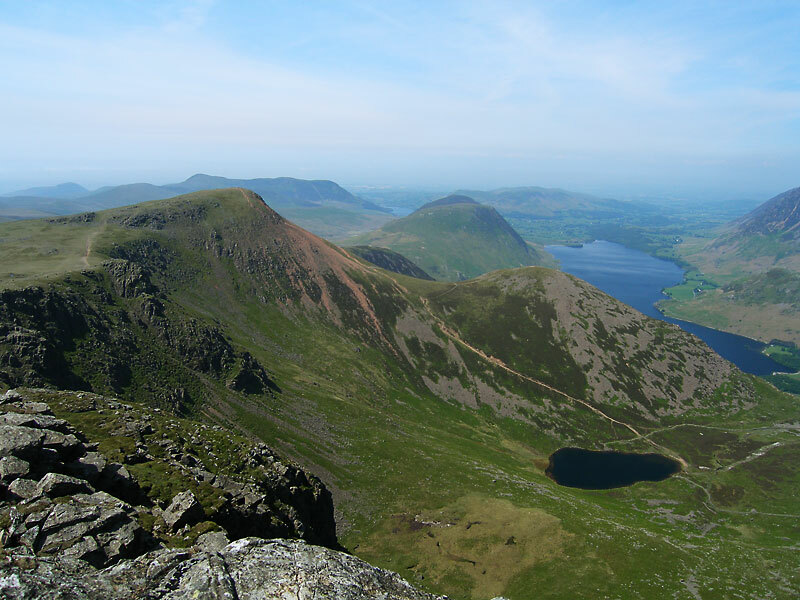 Looking from High Stile across Bleaberry Tarn and Red Pike to Mellbreak and Crummock Water. 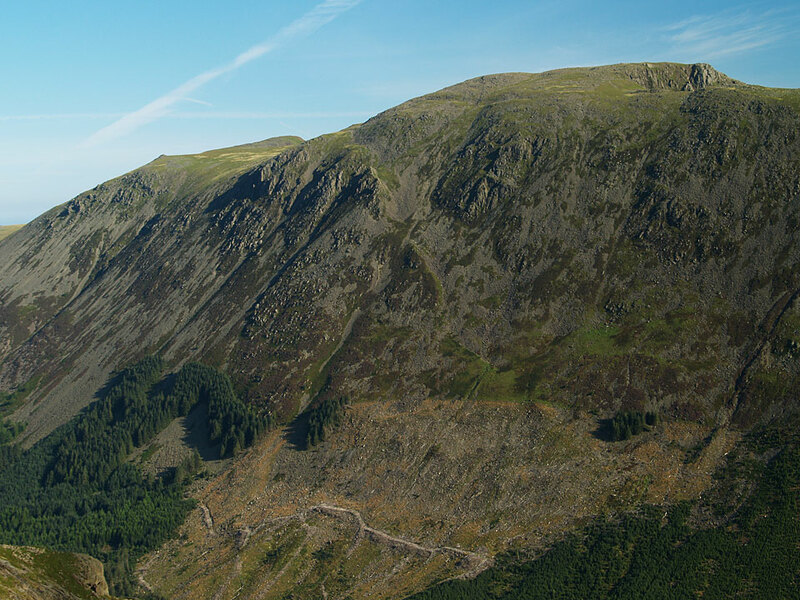 Loweswater is visible in the distance. 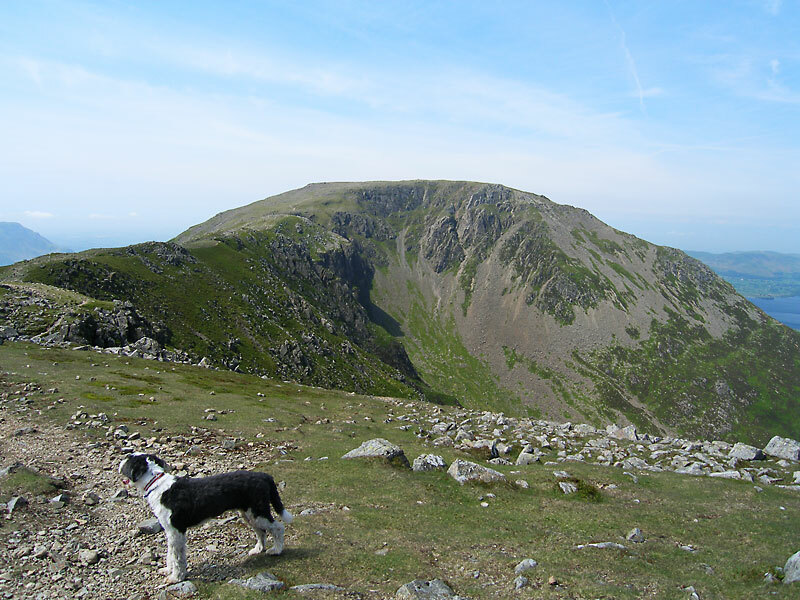 The aptly named Red Pike and Dodd above Bleaberry Tarn – taken from Grey Crag.